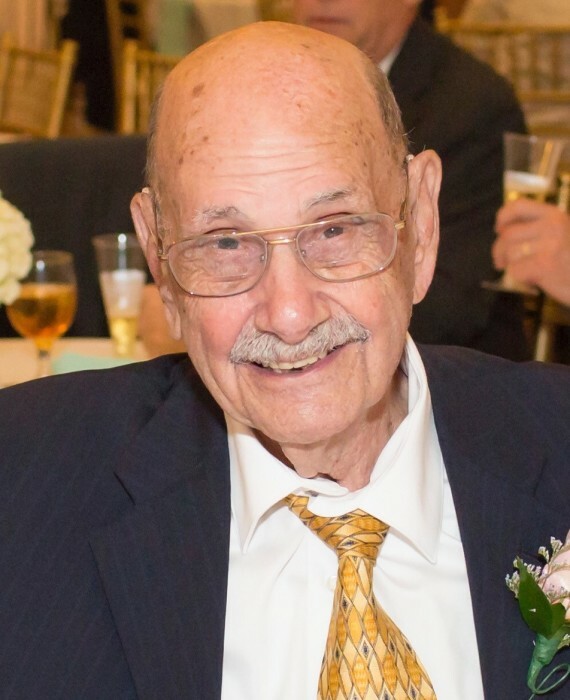 Lenwood L. “Ash” Willis, 94, died April 8, 2019 in Aiken Regional Medical Center. He was one of seven children born to Emmett and Carrie Lou Baggott Willis. In addition to his parents, he is preceded in death by his wife Mary Elizabeth Eidson Willis, brothers Daniel C. Willis, Emmett Glenn Willis, E. L. “Sam” Willis, and Benjamin Willis, and a sister Patricia Willis Price. He is survived by his son Michael L. Willis and his wife Sharon Willis of Aiken , a grandson Matthew Michael Willis and his wife Allison Willis of Johns Island, SC, and a granddaughter Kara Elizabeth Willis of Aiken. He is also survived by his sister Jane Willis Boyd of Greenville, SC as well as many nieces and nephews. Lenwood served his country in the US Army Air Forces in World War II and graduated Newberry College. He later completed his Masters degree from the University of South Carolina. He worked as a teacher and coach at Woodruff High School before returning to Aiken county as a teacher, Assistant Principal, Principal, and Superintendent. He was a member of St. James Lutheran Church where he served as a Sunday School teacher for many years. He was a member of the Midland Valley Lions Club where he served as past president, and was a founding member of the Aiken Mended Hearts. Visitation will be held Thursday evening, April 11th, 2019 at Napier Funeral Home from 6-9pm with service at St. James Lutheran Church, Graniteville, on Friday, April 12th, 2019 at 1:00 pm. Interment will take place at Mt. Calvary Lutheran Church Cemetery, Johnston. In lieu of flowers, memorials may be made to St. James Lutheran Church.